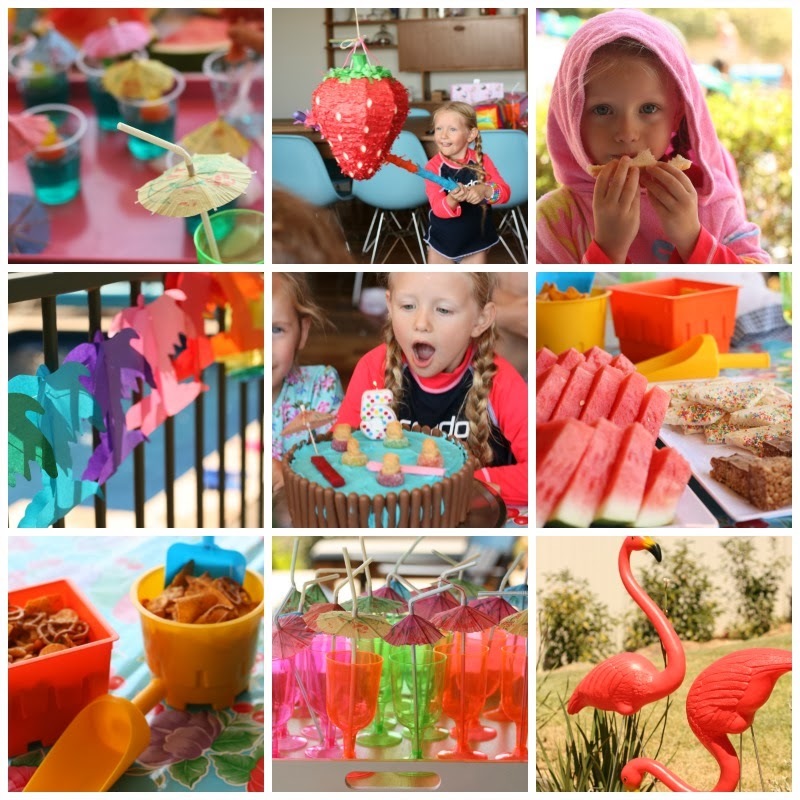 February was filled with exploding cakes and pool parties. We fell back into the same old same old as school commenced. The activities resumed with music lessons, saxaphone for Boo and drums for the boy. Softball was the Summer sport of choice for all three kiddos. Lulu played her first season and despite her fab skill level many tears were shed throughout the first half of the season. It was wonderful though, to see her gradually grow in confidence and be able to run the bases without her daddy alongside by the seasons end. The bigs settled into school with ease, both kids happy with their teachers for the year. My big girl and I had a wonderful time with special friends when we participated in The Color Run in Canberra. It was such a fun 5km filled with smiles and rainbows, bubbles too. Totally do it if it comes your way! 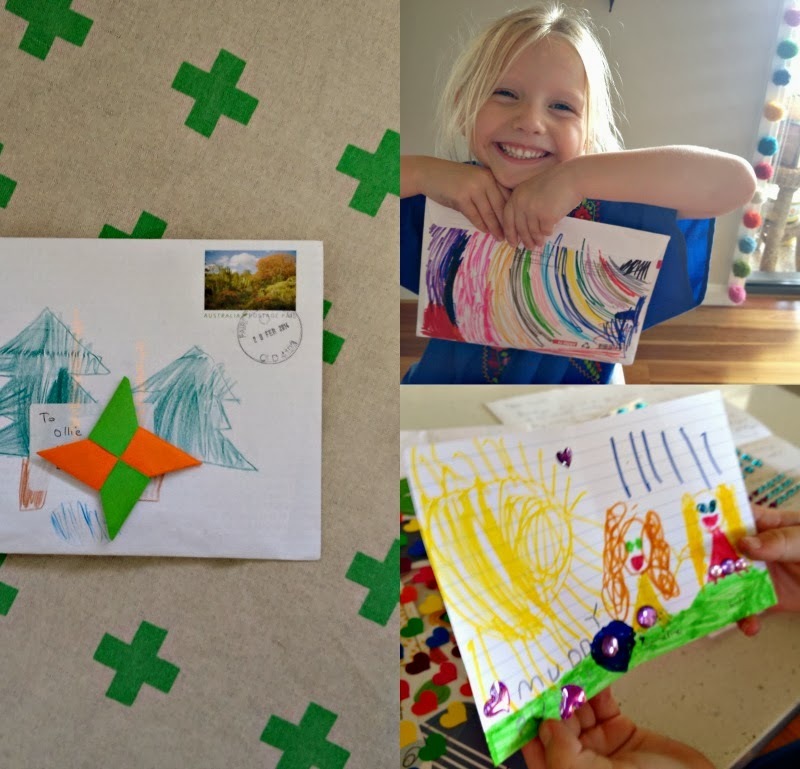 My little loves had so much fun receiving some snail mail in a little swap that we organised. I am thinking about hosting a little mail swap soon. Do you think that's something you'd like to participate in? It will just be a one off swap where you will exchange a letter and some other bits and bobs. I would love to be involved in your swap mail. Count me in. Rebecca. We LOVED the Color Run! I'd love to be in your little swap. Tassy would too!